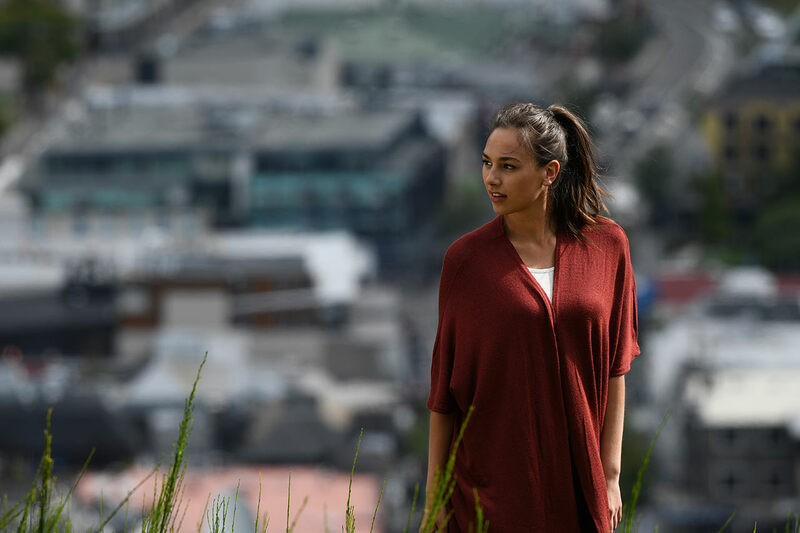 Author CameraeggPosted on November 19, 2017 Categories Canon EOS 5D Mark III, Canon EOS 5D Mark IV, Nikon D500, Nikon D750, Nikon D7500, Nikon D810, Nikon D850, Sony Alpha Mirrorless, Sony CameraLeave a comment on 2017 Canon, Nikon, Sony Black Friday Deals now Live ! 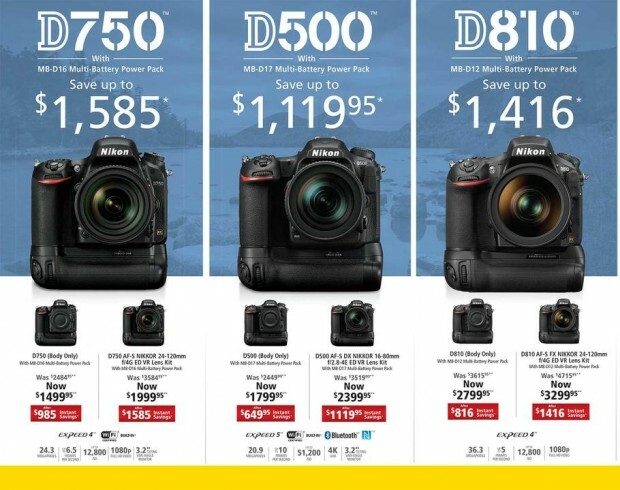 Nikon has just announced a new DSLR camera Nikon D7500, it uses Nikon D500 sensor, yet much cheaper than D500, the US price for Nikon D7500 body is $1,246.95, now available for pre-order at Amazon | B&H | Adorama. The D7500 is 5% lighter than the D7200 and 16% lighter than the D500. Nikon has just announced the new D7500 DSLR camera today, it costs $1,249.00 in US for body only, and $1,749 for D7500 w/ 18-140mm VR Lens kit. The shipping date of Nikon D7500 is in June, 2017. 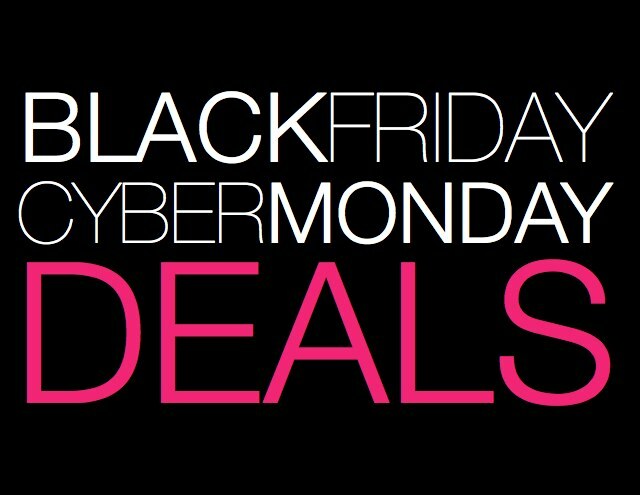 You can pre-order Nikon D7500 now at Amazon US. Nikon D7500 now Officially Announced, Price $1,249 ! 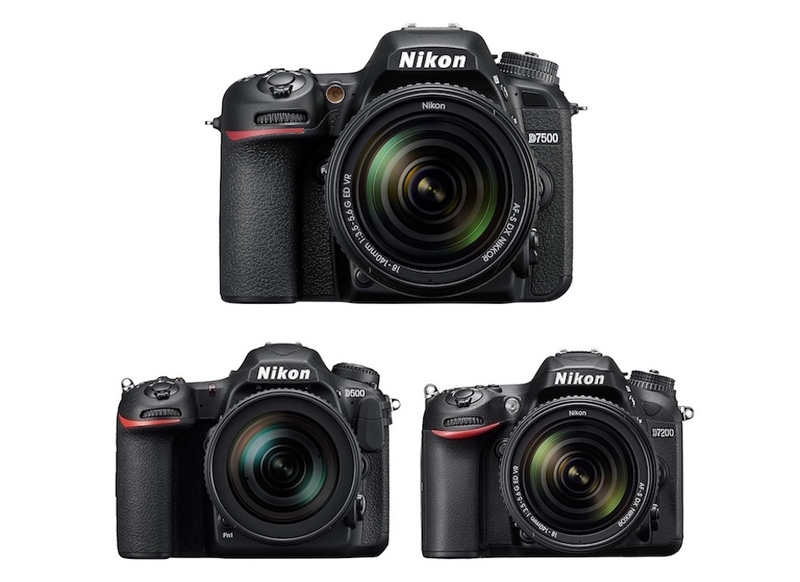 As rumored before, Nikon now has announces its midrange D7500 DSLR Camera (Pre-order at Amazon US, w/18-140 VR Kit). 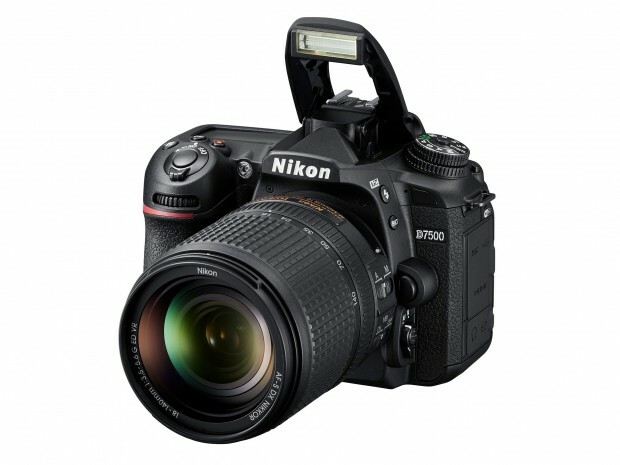 While its design has been slightly tweaked, the big story are the features that it’s inherited from the D500. It uses the same 20.9MP APS-C sensor, Expeed 5 processor and 180k-pixel RGB metering sensor, and is capable of 4K video capture. The US price for Nikon D7500 DSLR camera body is $1,249.95, with a AF-S DX NIKKOR 18-140mm f/3.5-5.6G ED VR lens for $1,749.95. Both will be shipping in the Summer of 2017. 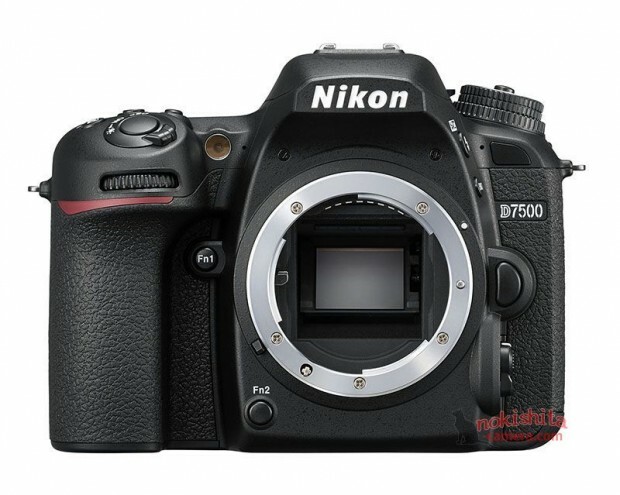 Author CameraeggPosted on April 12, 2017 April 12, 2017 Categories Nikon D7500Tags PriceLeave a comment on Nikon D7500 now Officially Announced, Price $1,249 ! Here are several more product images of upcoming Nikon D7500 DSLR camera. There will be also a lens kit D7500 w/ 18-140mm VR lens kit along with D7500 body. The release date for Nikon D7500 is in June, 2017. The upcoming Nikon D7500 will be officially announced on tonight midnight, according to latest rumors on NokishitaCamera, the battery pack of Nikon D7500 will be EN-EL15a. 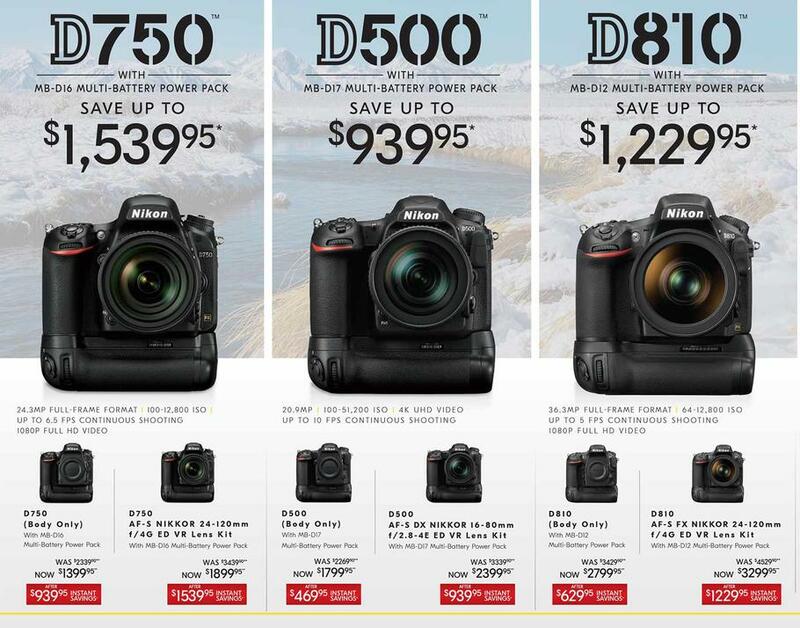 And release price for D7500 body will be JPY 159,300, US price will be lower, around $1,200 at launch. 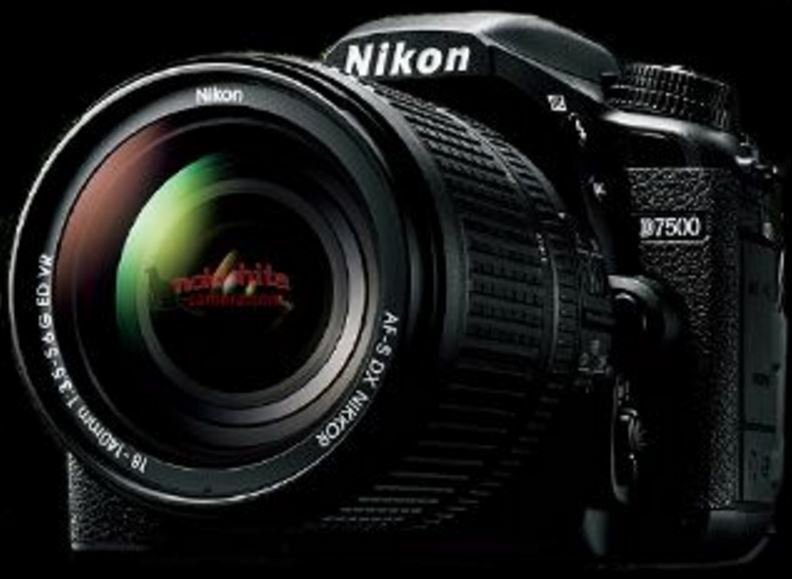 Nokishita-Camera has leaked the first image of upcoming Nikon D7500 DSLR camera, as I posted last post, this camera will be announced very soon, probably next week. The release date in Japan is scheduled in June, 2017. 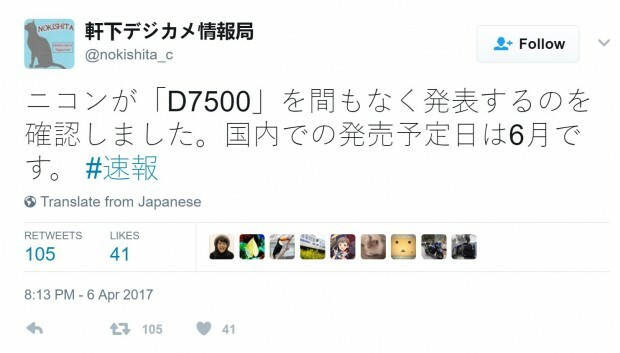 Japanese website NokishitaCamera now confirmed on twitter that Nikon will soon announce the new Nikon D7500 DSLR camera, it will replace current D7200 DSLR camera. the release date in Japan is in June, 2017.